I remember watching I Love Lucy either in it's original or as a rerun for most of my life. I can't get enough of that crazy redhead. Seeing her get into some kind of jam and then working her way out of it with pure comedic genius always made my day brighter. Even now I still laugh through episodes whenever I can find them. It was a more innocent time in the world. Her antics always caught you off guard. You always knew somehow things would turn out ok, yet you were eager to see how she wormed her way through all the complications of her life. At 9pm on October 15th,1051 , I Love Lucy went on the air and has never gone off since that first debut. The program focused on a cuban bandleader and his show biz wannabe wife. Adding thier penny pinching landlords and friends to the mix, this program was a hit and still is watched around the world. It was the model for sitcoms of it's time. Lucxy was the "naughty girl" trapped in the life of a "50"s housewife.Every time she tried to find fame and fortune, somehow you knew somthing was going to happen. Every episode opened with a situation that everyone could relate to(home budgets, child rearing, post dating a check, relationships) but somehow Lucy always went from plausable to beyond belief. Somehow, she always never lost touch with the audience. You always cheered for that crazy redhead when she got out of her predicament. Nielsen TV Ratings History:"I Love Lucy" continues to be enjoyed in more than 77 countries. The show is dubbed in 22 different languages!The "I Love Lucy" show won five Emmy awards The show ended in 1957 after 180 episodes. Who was your favorite I Love Lucy Character? What a galaxy of guest stars there were throughout the span of this popular sitcom. Every time Ricky and Lucy traveled, you always knew some celebrity was going to pop up to share in the fun and add to the hilarity. John Wayne, Groucho Marks and William Holden were amoung my favorite guest appearences. A host of starts appeared when Lucy and Ricky went to Hollywood so Ricky could do a movie. Lucy, of course was star struck and did everything she could do to get into show business. I still love to go back and watch those episodes. So many of the people in them are gone now, but their legacy lives on in those tapes. Who could forget when the Ricardos and the Mertzes went to Europe with the band? Could you ever forget that grape stomping sequence in Italy? And how could you ever forget that hunk of cheese that Lucy disguised as a baby to get it back to New York? Lucille Désirée Ball was born on August 6th, 1911 to a family in upstate Jamestown, New York. Ball worked her way up the ladder from a fashion model, to a chorus girl,a B Movie star and finally the queen of Comedy. In her carrer, she had 13 Emmy nominations and 4 wins. She was also the recipiant of the Cecil B. Demille Golden Globe award in 1979. In addition, she was nonored with A Lifetime Achievement Award at Kennedy Honors in 1986.In 1989 she won the Governors Award from the Academy of Televsion Arts and Sciences. Everyone did love Lucy. In the “I Love Lucy Show “, Lucille Ball played Lucy (MacGillicuddy) Ricardo..Lucille Ball in 1989 of an acute rupture of the abdominal aorta. Desi Arnez was born March 17,1917 in Cuba. His family fled to the Us after the Bastista revolution and things were difficult. Originally Desi’s musical talents were discovered by bandleader Xavier Cugat. After Desi starred in the musical Too Many Girls, he was sent to Hollywood to make the movie version of the musical. It was there that he met Lucille Ball. Desi played Ricky Ricardo,the Cuban bandleader who had a love for Lucy.Desi Arnaz, the youngest of the main charaters, was six years younger than Lucille Ball! Although Lucille Ball and Desi Arnez had a turbulent marriage, which ended in 1954, they did have one son together, Desi Arnez, Jr.
Born Vivian Roberta Jones in Cherryvale, Kansas, on July 26th 1909..
She starred or costarred in 9 musicals on Broadway before her TV career started. Vance’s character was a less than prosperous landlady in a New York City brownstone. The house was owned by her husband Fred Mertz. Lucy’ best friend, Vivian Vance in 1979 of breast and bone cancer Vance was posthumously awarded a star on the Hollywood Walk of Fame in 1991 at 7030 Hollywood Boulevard. William Frawley began his performance career at a young age in Burlington, Iowa, where he sang in Burlington’s St. Paul Catholic Church choir. Frawley went on to perform at the Burlington Opera House and by the age of 21 he was in Chicago appearing in musicals. William Frawley and his brother Paul formed a vaudeville act, which he maintained for many years until Paramount Pictures signed the actor to a long-term contract in the early 1950s. By the time Desi Arnaz hired Frawley for the part of Fred Mertz in “I Love Lucy,” the actor had made over 100 films and gained a reputation for drinking and bad behavior. 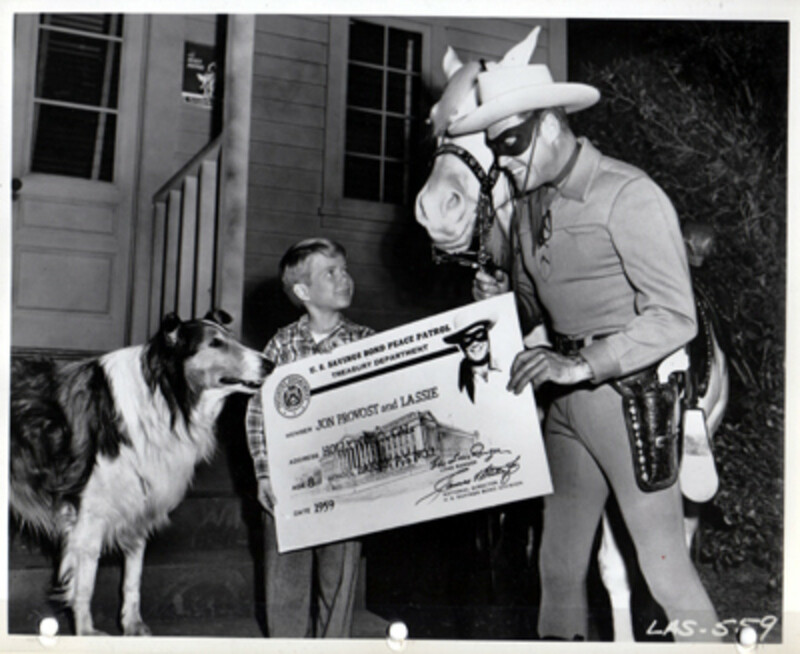 Frawley maintained his good behavior for the run of the show, but poor health forced him to retire in 1965. William Frawley died soon after in 1966. He was nominated five times for “Outstanding Supporting Actor”, but never won the award. He also costarred in the series “My Three Sons”, later in his careeryWilliam Frawley died in 1966 of a heart attack For his achievements in the field of motion pictures, Frawley was awarded a star on the Hollywood Walk of Fame, at 6322 Hollywood Blvd. There are a host of characters that wandered in and out of the I Love Lucy Episodes. How amny of them do you remember? 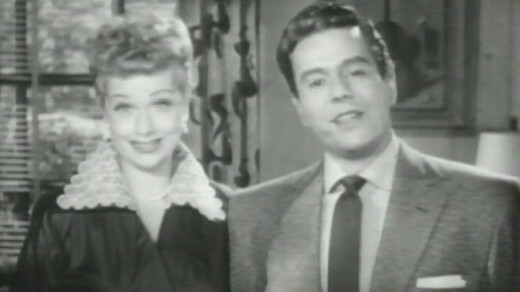 Lucille Ball and Desi Arnaz's characters names were originally supposed to be Lucy and Larry Lopez, but, they decided the names didn't sound real. Lucille Ball was on the very first TV guide! Since then, she has been on more TV guides than anyone! Lucy belonged to a woman's club named the Wednesday Afternoon Fine Art League. The famous on-air bickering relationship of Fred and Ethel didn't require much acting; in real life Vivian Vance and William Frawley didn't care for each other. 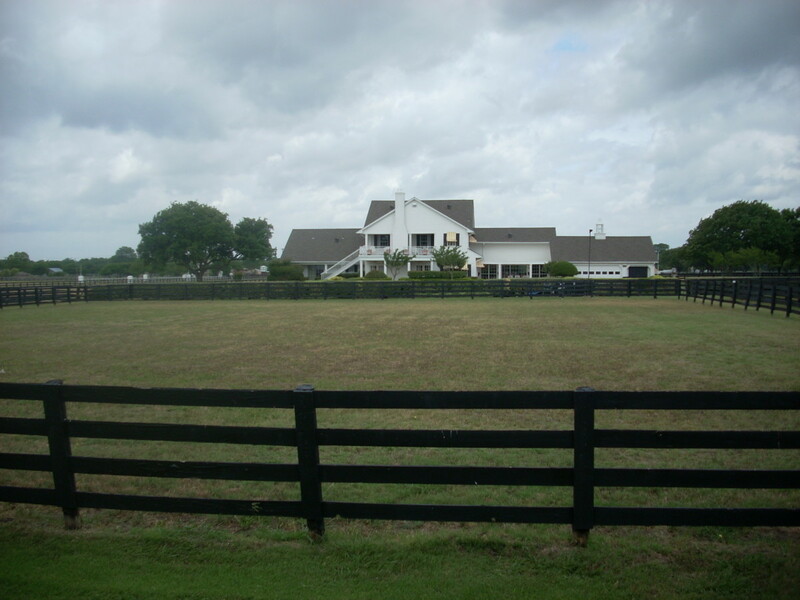 Why Was the Original Dallas TV Series an International Success? 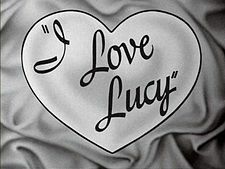 What Was Your Favorite I Love Lucy Episode? You are very welcome. And I meant every word of my comment. I much rather build-up a hubber than tear them down. If I tear them down, what have I accomplished? I love this hub. No pun intended. I grew up on Lucy, Andy Griffith and many more classics. 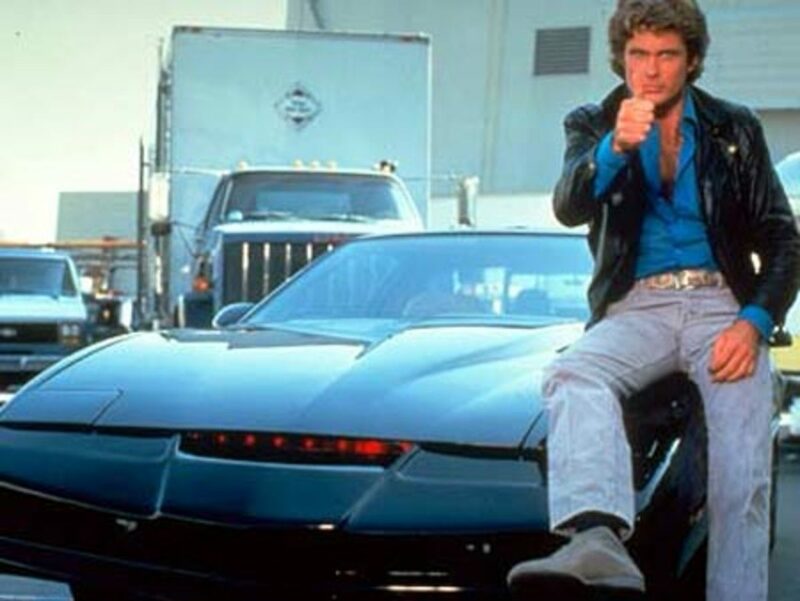 This show was way ahead of its time. And many of the "extras" went on to be stars themselves. Richard Crenna for one. He was the love-struck boy who had a crush on Lucy. 2, I loved every word. You are certainly a gifted writer. Keep the great hubs coming.